It’s important to measure your total cost of ownership carefully because a misleading calculation can provide false insight into the cost of your assets. 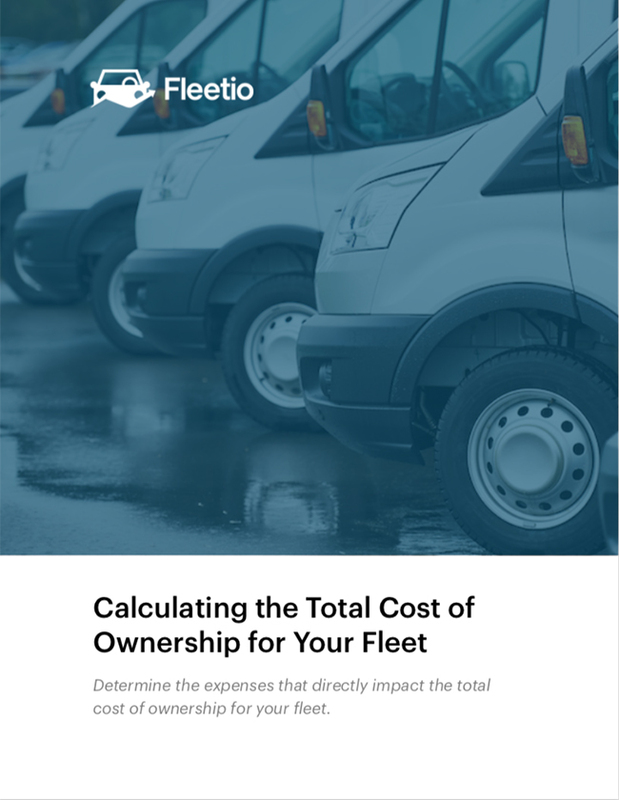 So, how do you calculate the total cost of ownership for your fleet? This white paper outlines important cost factors to include in your calculations as well as tips to keep in mind.